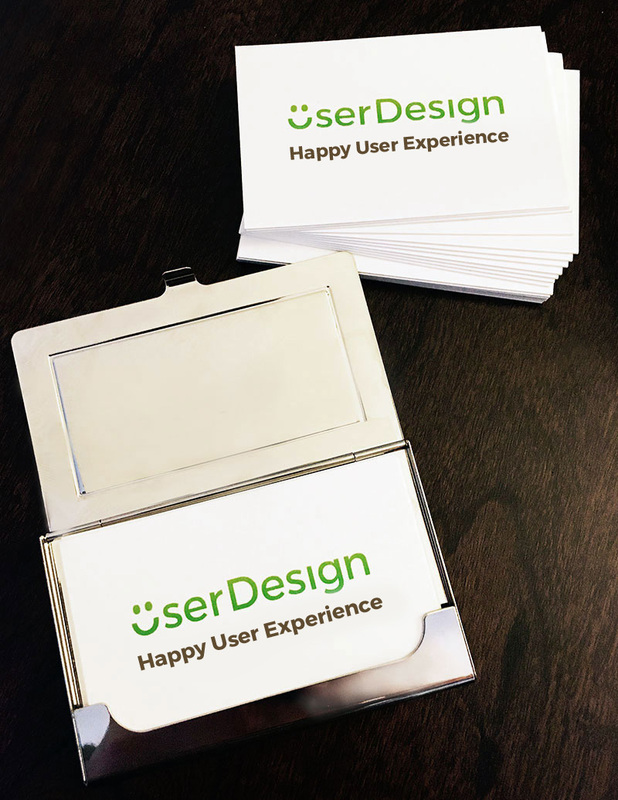 Happier users can lead to increased sales and increased interaction with your business. We are a user experience design and development consultancy proficient in user testing methodologies and interaction design. UserDesign offer a free no obligation quote and bags of advice, specialising in helping both startups, SMEs, NGOs and charities. Due to confidentiality we can’t display all our work here, but please let us know if you’d like to see a particular service example or case study. We cater for all budgets and can also partner with you on your business and product journey. We’d love to hear from you!